Dynamite Entertainment, a leading publisher of English language comic books and graphic novels, is proud to announce a publishing deal with Fleischer Studios and King Features Syndicate that would bring Betty Boop, the first female animated screen star, to comics for the first time in over twenty years. Nick Barrucci, CEO and Publisher of Dynamite Entertainment, says, "Betty Boop is timeless, like Superman, Marilyn Monroe, Mickey Mouse, or Louis Armstrong. She's a fixture of American culture, with such a wide appeal that her image can be found anywhere from a young child's wardrobe to the toughest biker's tattoos. Every generation over the past 85 years has embraced her charm and personality. Personally, I can recall her appearance in the 1988 film Who Framed Roger Rabbit as the defining moment in which I first fell in love with the character. We hope that Dynamite's upcoming line of original Betty Boop comic books and graphic novels will serve as the defining moment for a whole new generation of 'Boopers'." First introduced in 1930, Betty Boop was created by Max Fleischer for his Talkartoons series, the first "talkies" of animation, which Max's company, Fleischer Studios, produced for Paramount. Mae Questel provided Betty's distinctive voice. By 1932, Betty -- considered to be the first and only female animated screen star -- had taken the country by storm. Betty starred in more than 100 cartoons, 90 of which are included in the official Betty Boop series, which ended in 1939. Since then, Betty has appeared in dozens of hit movies, television specials, and commercials. She was the first cartoon character to be profiled by A&E's Biography series. Today, as the worldwide exclusive licensing agent for Betty Boop, King Features works closely with Fleischer Studios to keep Betty entertaining millions of fans and collectors worldwide. 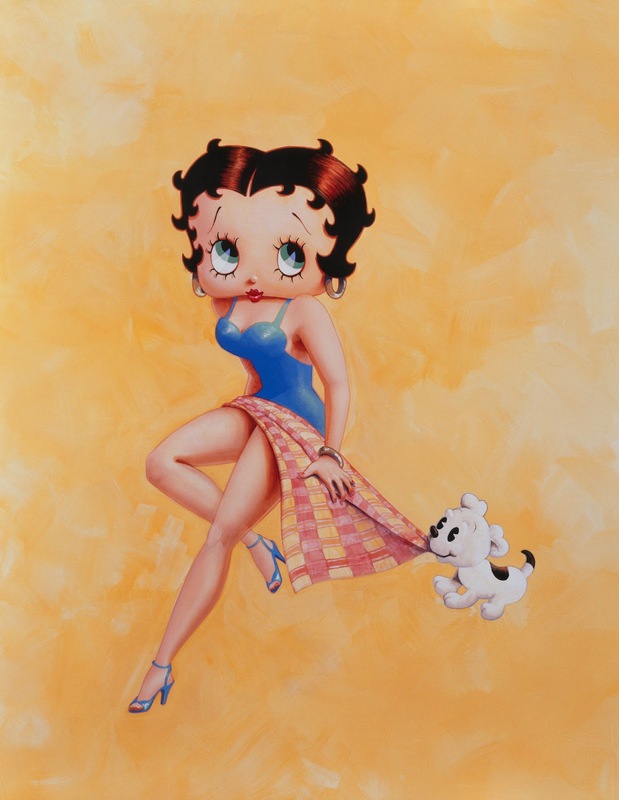 Betty Boop's popularity shines through her prevalence in pop culture. She is one of the most popular and successful licensed characters in entertainment history, with nearly 200 licensees in the United States and nearly twice as many internationally that produce quality products bearing Betty's likeness in virtually every category. Betty Boop will be solicited in an upcoming edition of Diamond Comic Distributors' Previews catalog, the premier source of merchandise for the comic book specialty market. 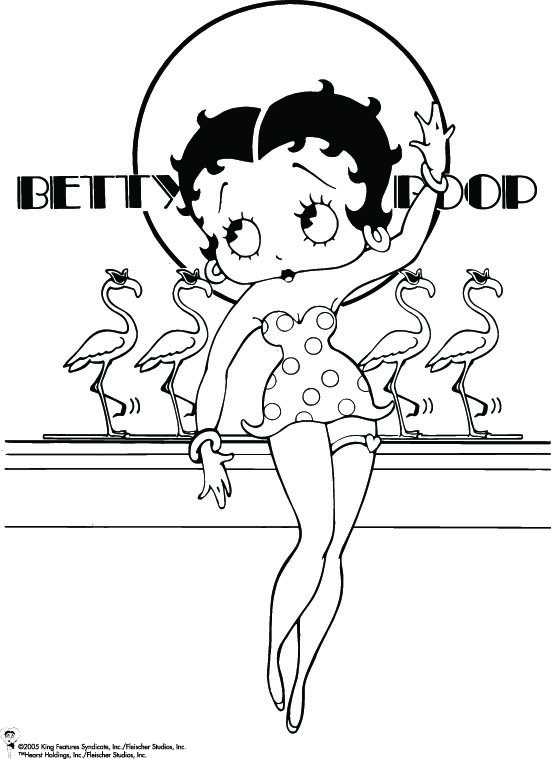 Comic book fans are encouraged to reserve copies of Betty Boop with their local comic book retailers. Betty Boop will also be available for individual customer purchase through digital platforms courtesy of Comixology, Dynamite Digital, iVerse, and Dark Horse Digital. Fans and retailers are encouraged to follow Dynamite Entertainment's official social media channels for the latest updates regarding project development and release dates.